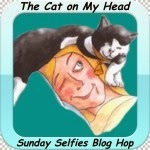 Today we're joining the Sunday Selfies Blog Hop hosted by The Cat on My Head. 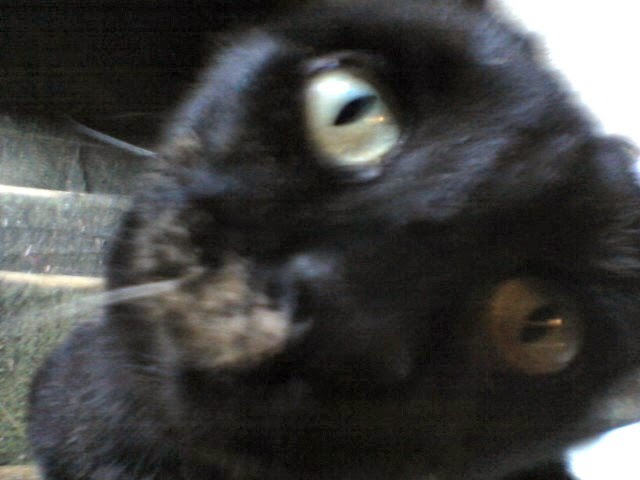 This is Truffles' "Sideways Selfie". I know what you're thinking...how is it possible that she just gets cuter every week? I don't know...but she does. * This week we got a Halloween makeover thanks to Glogirly Design. Doesn't it look great? If you're looking to spiffy up your online digs, you can't go wrong when you treat yourself to a Glogirly Design. More info can be found here as well. * We haven't done this before, but Truffles asked if she could mention her favorite blog post of the week. Earlier this week she received some treats from Chewy.com to review, Primal Turkey Liver Munchies Freeze-Dried Dog & Cat Treats. Her review will be coming soon, but you absolutely have to check out Emma the GBGV's review of the same treats. How hard can it be to make your own freeze-dried turkey at home, anyways? You might be surprised! 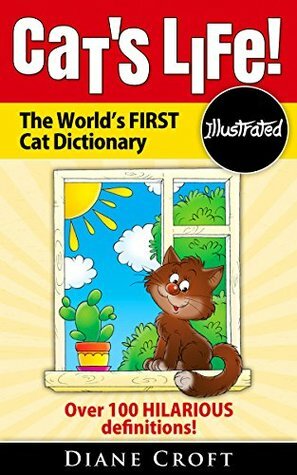 * Introducing Our PAWS Sponsor Kitties!!! Truffles, you are so pretty. Our eye color nearly matches this week. What great reads! Our Mommy enjoys looking at Gooseberry recipes books, too. So cute! What a busy week it was. Have an easy Sunday. Yep dat fweeze dwyin' be da bestest tweats there is, but they ain't no walk in da pawk to make. Maybe dat's why they be so spensiv. Luv da selfie. Aww, that's an adorable selfie! And your new header is spooktacular! That's a great selfie, Truffles. Thanks for the smorgasbord! Sweet Truffles! 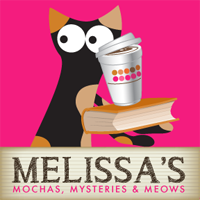 Love all your new books, Melissa! Love the selfie! Great books this week! Truffles! That is the best selfie (and smorgasbord) ever! Yous is a gorgeous cat! And soem of those books has caught my mommy's eye! PS Mes LOVES the make over! Glowgirly does such wonderful work! We love your smorgasborg idea--must steal--and your selfie! What a cutie. Not a ham, eh?! 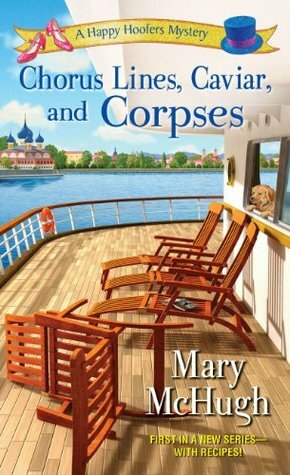 I just received Chorus Lines, Caviar and Corpses. It was sent by mistake but I'm already enjoying it! 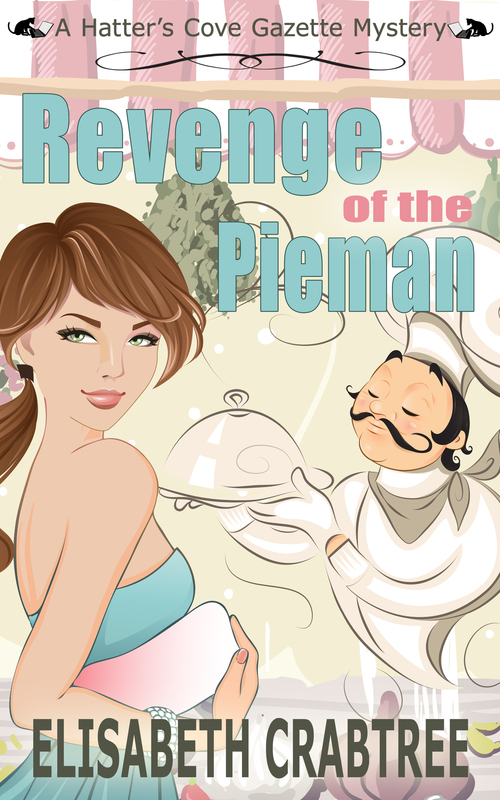 And I spotted If the Shoe Kills on another blog and added it to my TBR. 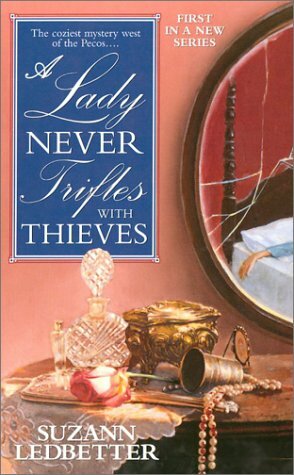 The title alone made me want to read it. That is a great selfie Truffles. Dear Truffles you are quite adorable!!!! Love the head tilt! Great selfie. I love your post and Truffles is a cutie.